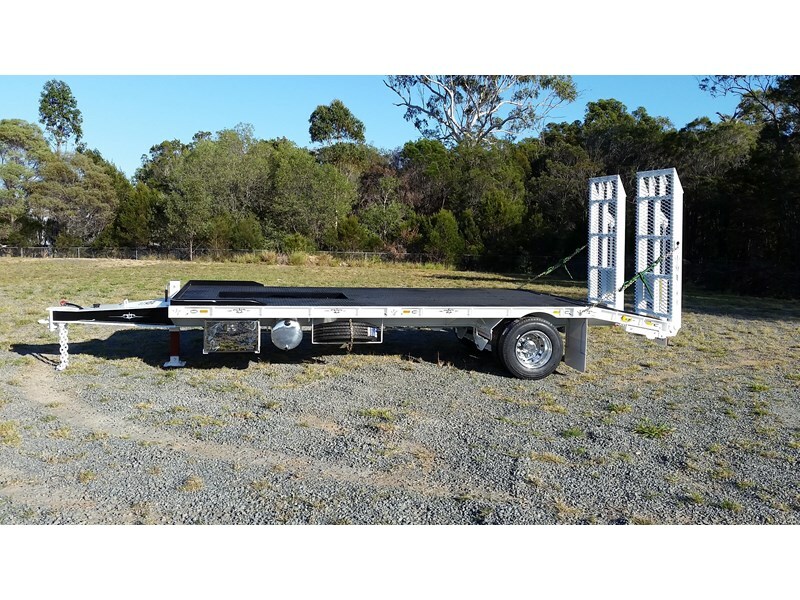 FWR Trailers are made of the highest quality but at the most competitive prices. 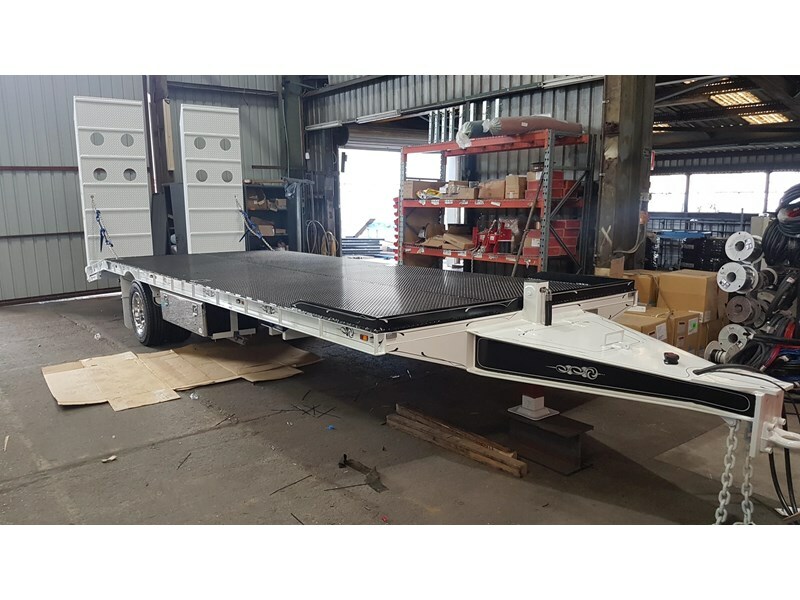 We have set a new bench mark in the plant Trailer manufacturing industry. 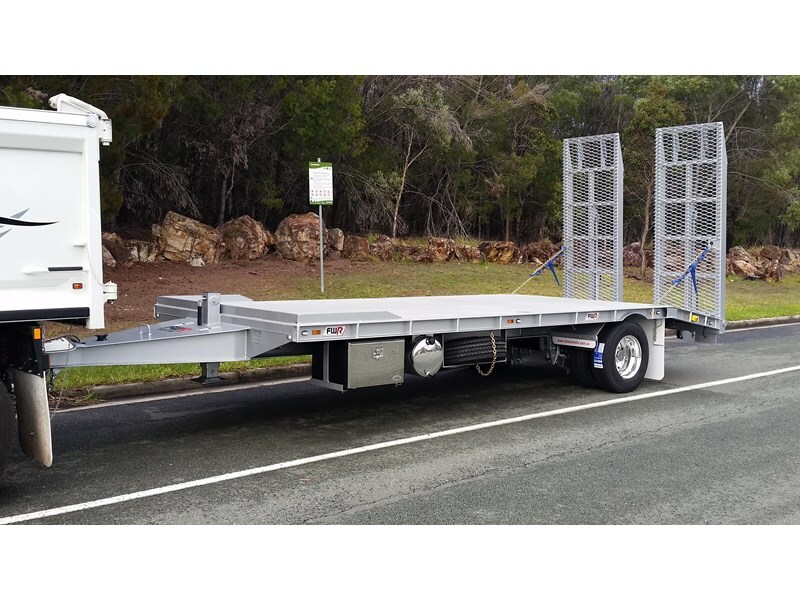 With over 15 years experience in the steel fabrication industry we have your ideas and needs covered at FWR. 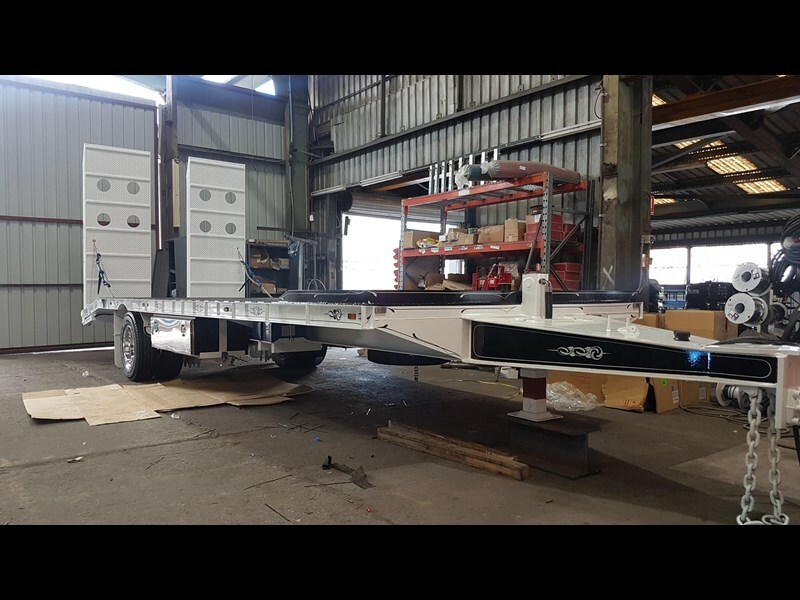 Please come down and meet the team that could be building your trailer today! 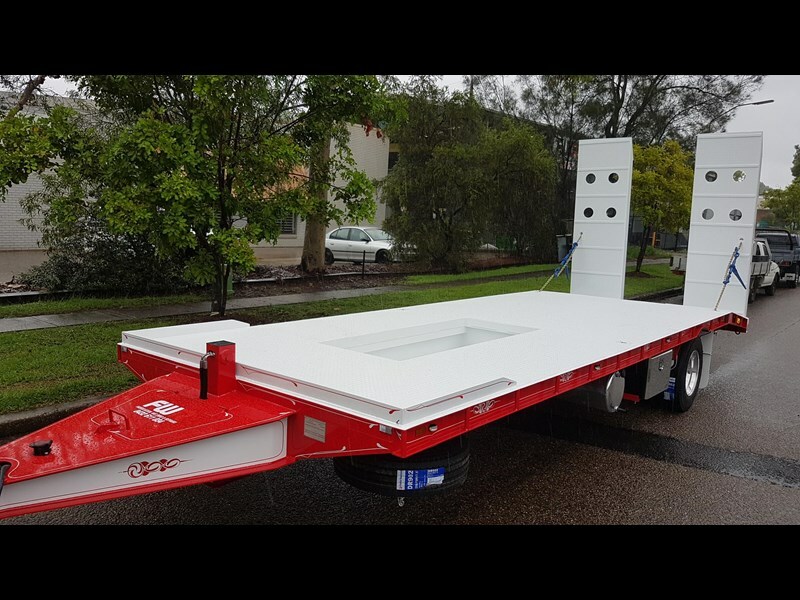 All materials come from local Brisbane suppliers. 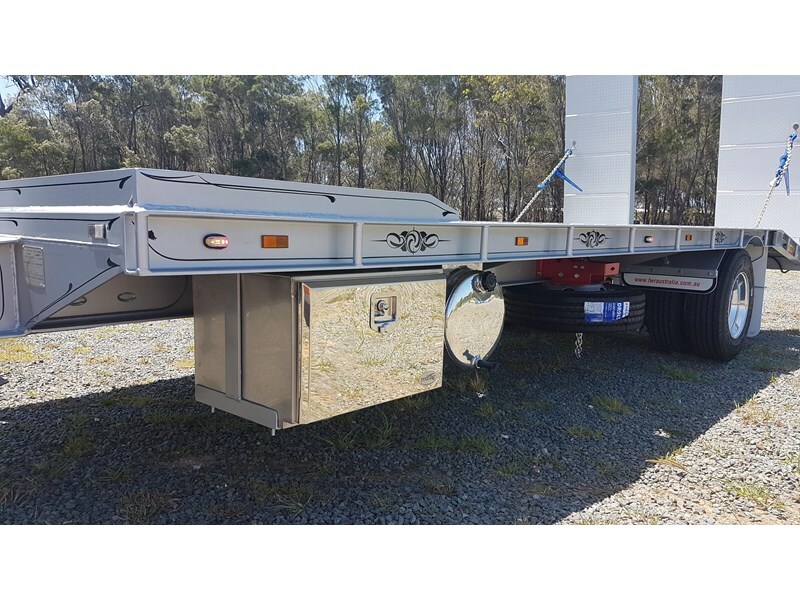 All our axles, suspension and brake kits come from ABS Trailquip here in Brisbane, keeping all components on the shelf so spare parts will never be an issue in the future. 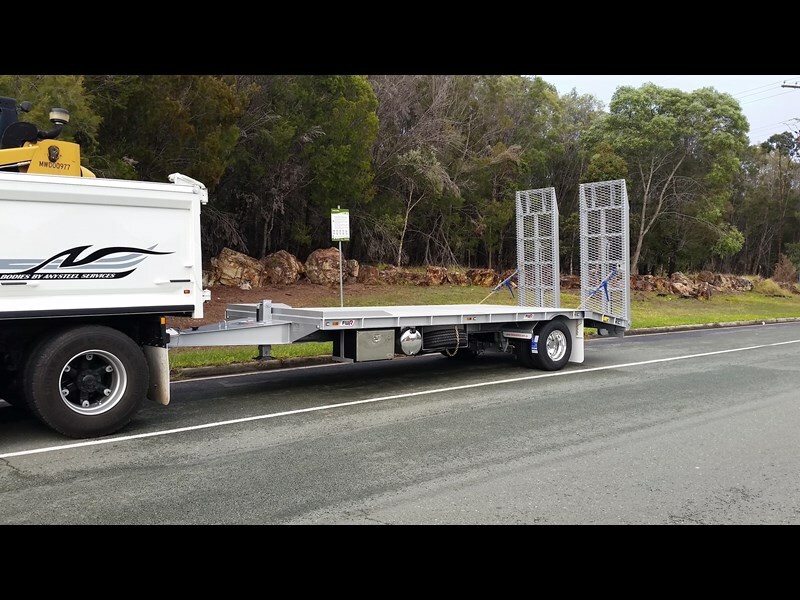 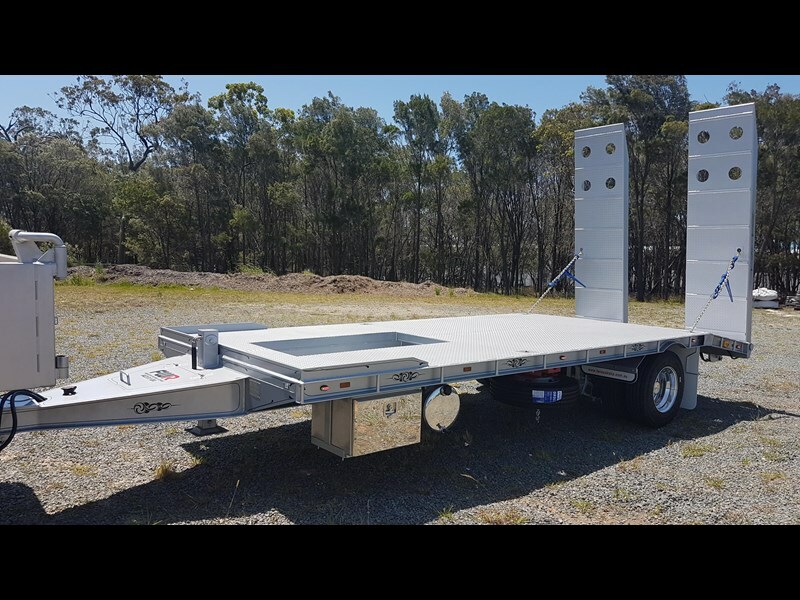 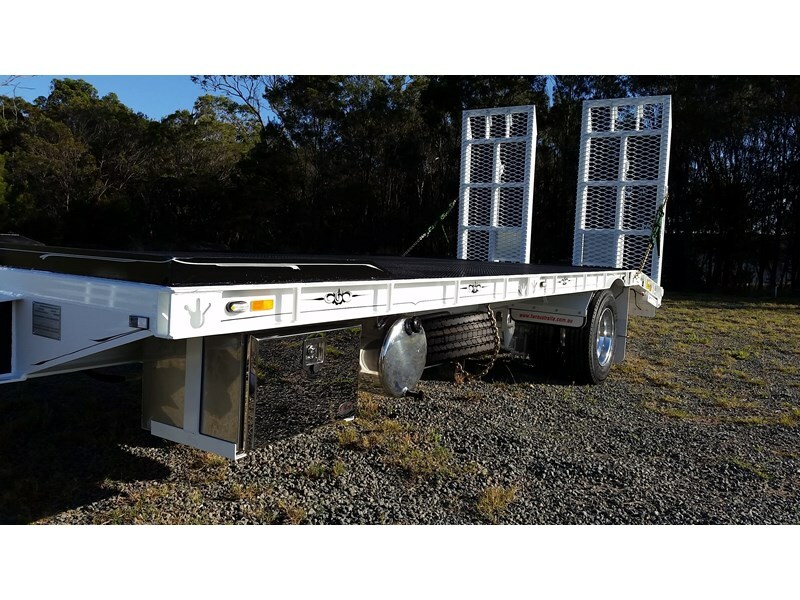 WE CAN SUPPLY FINANCE ON THIS TRAILER FOR $99.00 PER WEEK WITH NIL BALLOON. 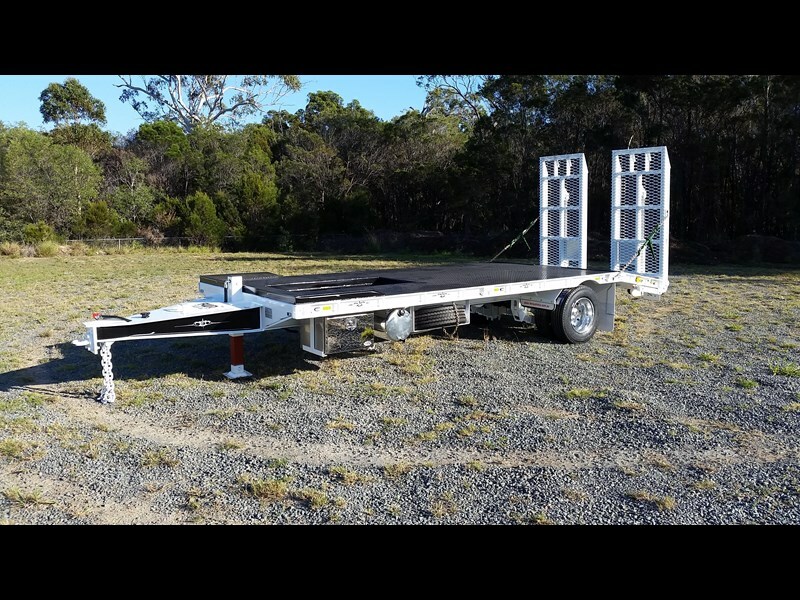 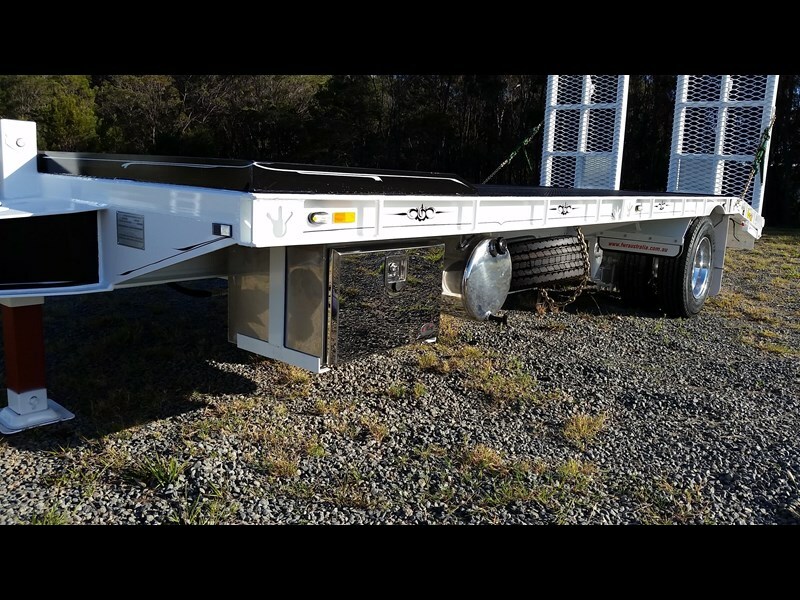 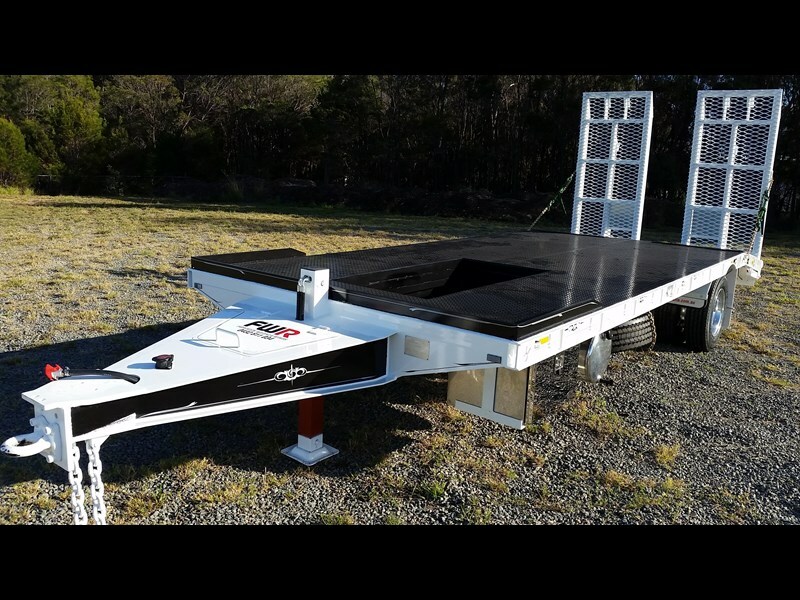 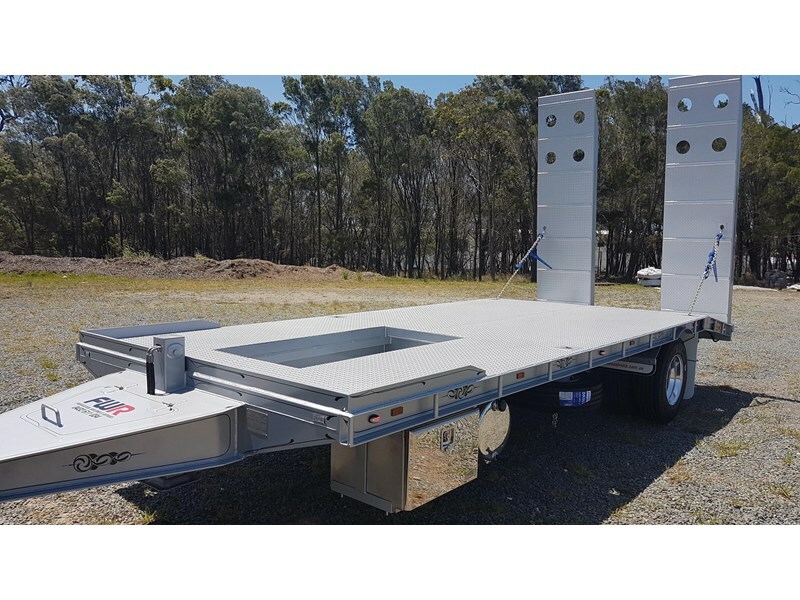 ALL TRAILERS ARE AUSTRALIAN MADE FROM START TO FINISH!!! 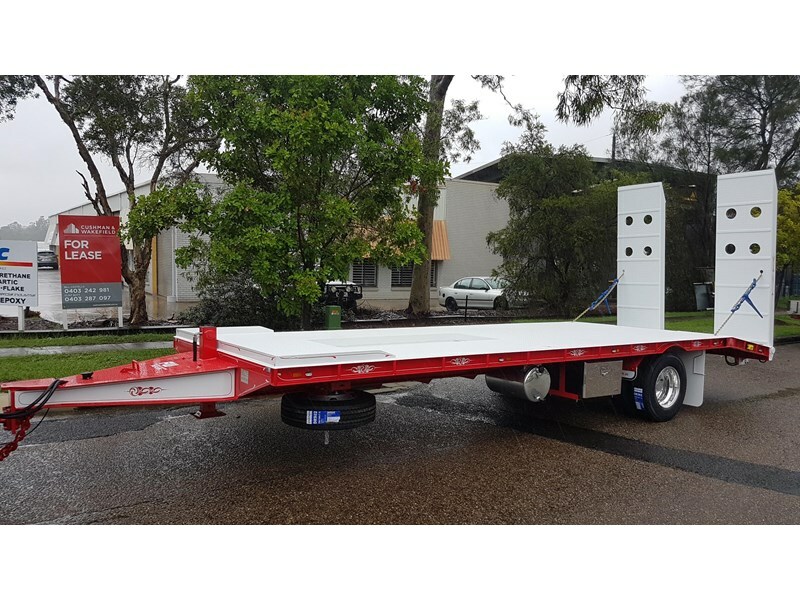 Our trailers are built using a 250mm I-Beam, 75x4 RHS Members and 5mm thick Checker Plate. 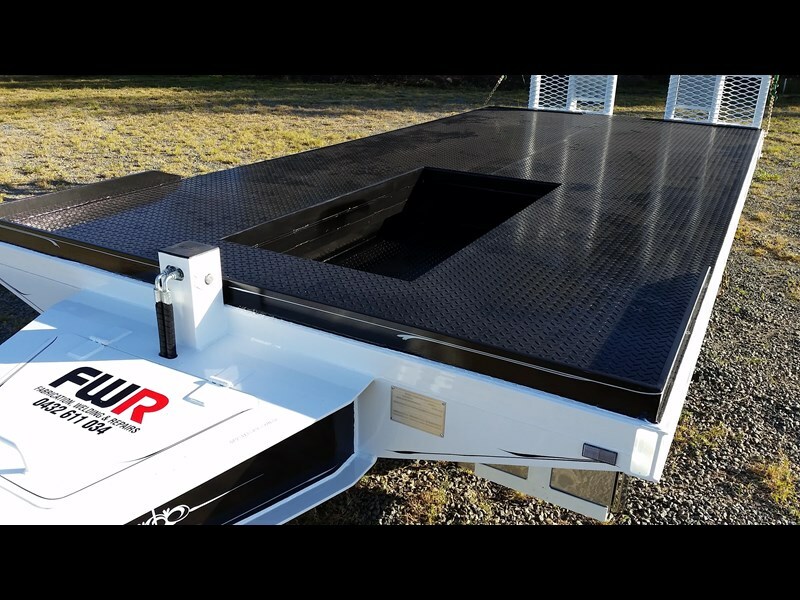 Please check this against other manufacturers as this is important.